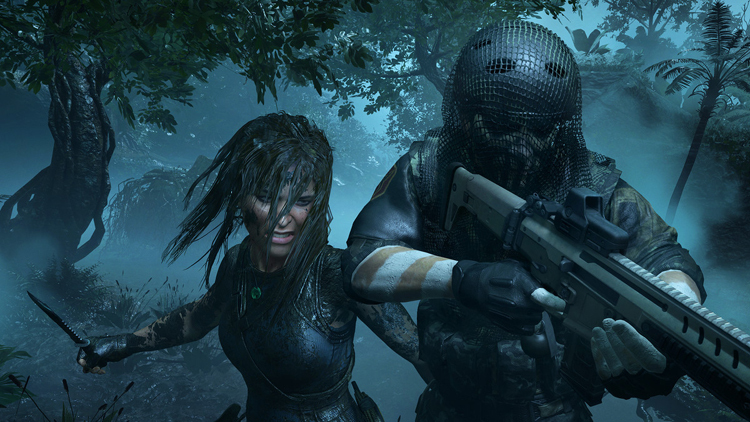 Square starts off the showcase with a trailer and some gameplay for Shadow of the Tomb Raider. If you are expecting new screenshots or a release date for the remake of Final Fantasy VII, unfortunately, Square Enix has chosen to put completely aside the return of Cloud. Square Enix understood just what it had in its product offerings for E3 2018 and chose a path in tune with what fans want to see, games. Other trailered games included Nier: Automata: Become As Gods, Octopath Traveler, Dragon Quest XI, Under the Moonlight, Monster Hunter World and Stormblood. While it is likely there are some missed crossovers between the Xbox audience and the Square Enix audience, I am not certain it was a wise decision to replay so much information that had previously been relayed with the same trailer content. Not much else is known at the moment, though you can watch a trailer for it below. As the camera rotates between the man and his attackers, the trailer swiftly changes from live-action to some sweet, in-game footage. 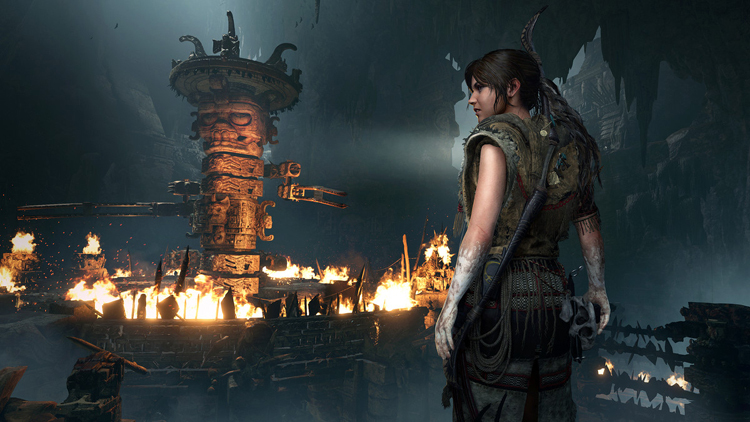 The hyped presentation did have plenty to share on a new Tomb Raider title, to which they devoted about seven minutes of their half-hour presser. The Square Enix showcase for E3 2018 was hyped up, with the promise that the company's "next chapter is about to begin". Just Cause 4 is out on December 4 and at E3 2018 Square Enix showed off more of the open-world action game. The game is obviously early on in development and the title's first trailer has you asking more questions that it provides answers. Oh and of course we're going to shell out some of our Disney budget to buy the Square Store exclusive Kingdom Hearts III special edition. The game's website is up and gives a few more details. In a different interview with Game Informer, Tetsuya Nomura also touched upon the lack of Final Fantasy characters in all the released trailers. Players will be able to get a hold of a Palico as a companion in the game, along with hunting a Rathalos and likely other Monster Hunter creatures in the world of Eorzea. We'll likely learn more about it later, but what sorts of controls it will involve remains to be seen. Discover Dark and Brutal Tombs: Tombs are more terrifying than ever before, requiring advanced traversal techniques to reach them, and once inside they are filled with deadly puzzles. The publisher streamed the announcements directly to viewers in lieu of a stage show, which was a good call considering just how little new information there was to share relative to the press conferences of Microsoft, EA and Bethesda. Then, it transformed into a video game scene, revealing that you're actually playing as a deaf character.